Built in Scheduler and Calendar. Customizable Online Forms. 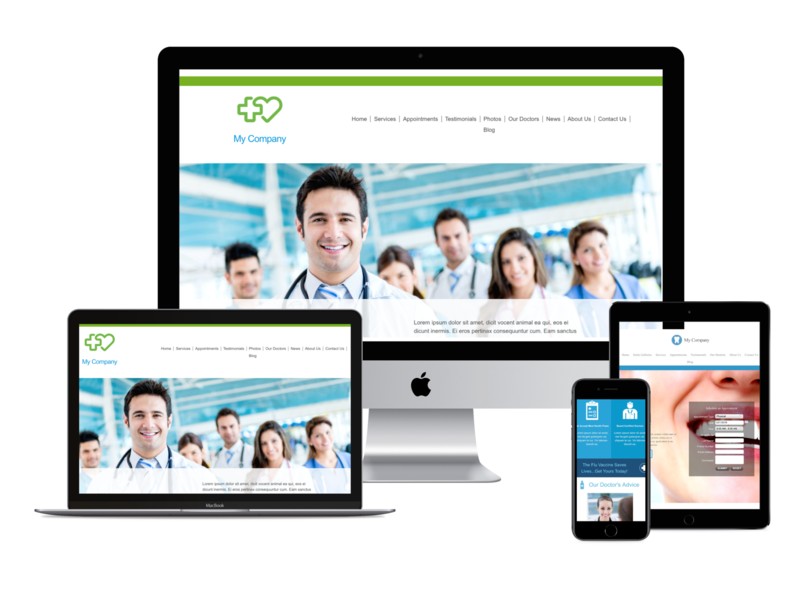 Patient CRM and Online Payment Systems. We provide health professionals a solution that's as user-friendly as it is powerful. You know healthcare. We know marketing. First-class customer service shouldn’t come at a price. Unlike traditional Web design and hosting firms, we don’t charge our clients additional fees for technical support. Instead, we give you unlimited access to our knwledgeable and courteous customer care representatives. Social media sites such as Facebook and Twitter are not only changing the way people interact, they have fundamentally changed the way most consumers make purchasing designs.